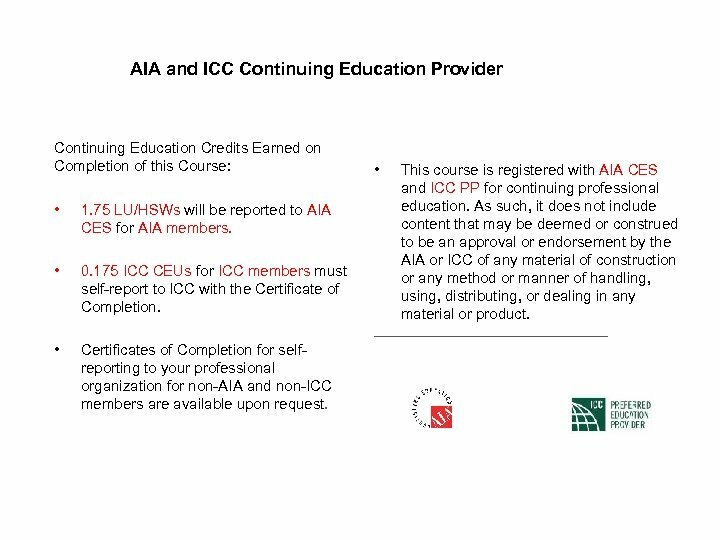 AIA and ICC Continuing Education Provider Continuing Education Credits Earned on Completion of this Course: • 1. 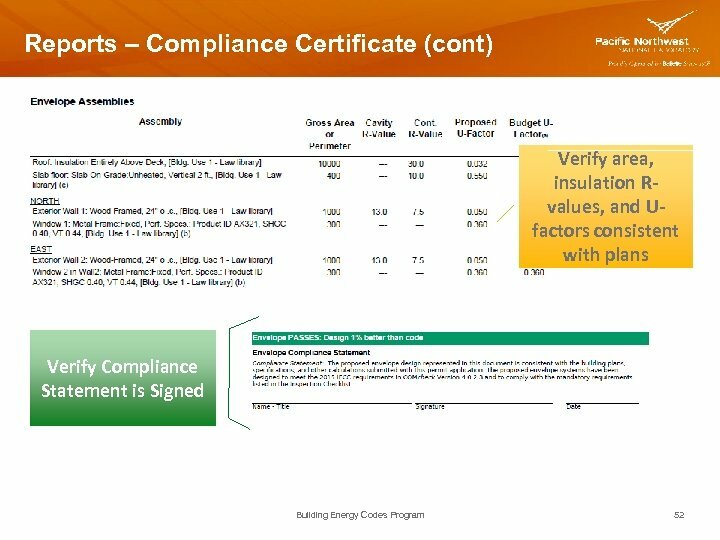 75 LU/HSWs will be reported to AIA CES for AIA members. 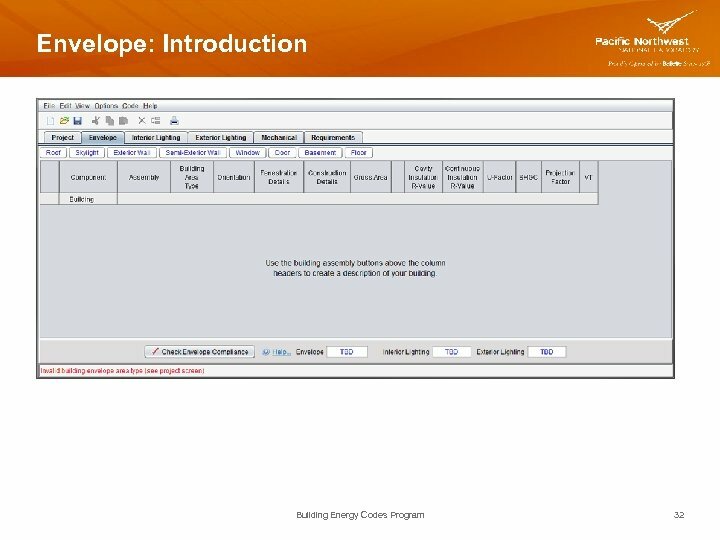 • 0. 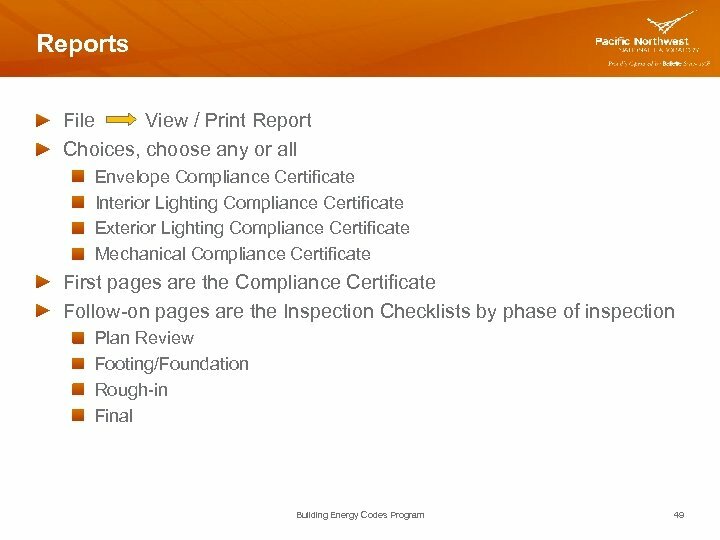 175 ICC CEUs for ICC members must self-report to ICC with the Certificate of Completion. 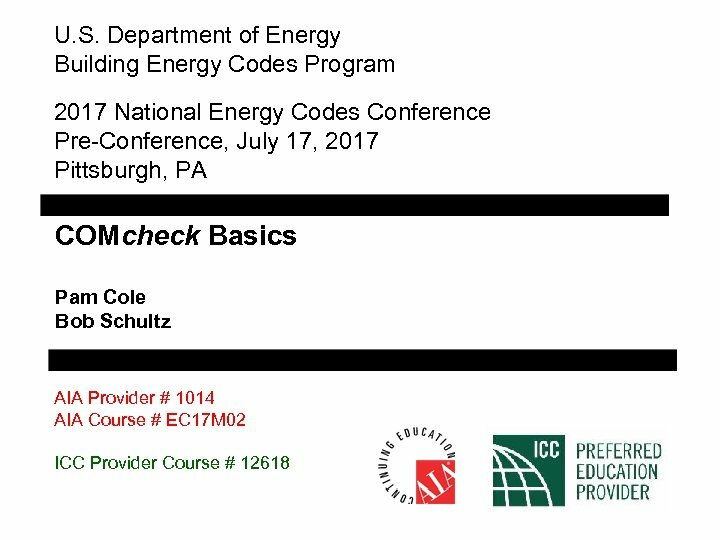 • This course is registered with AIA CES and ICC PP for continuing professional education. 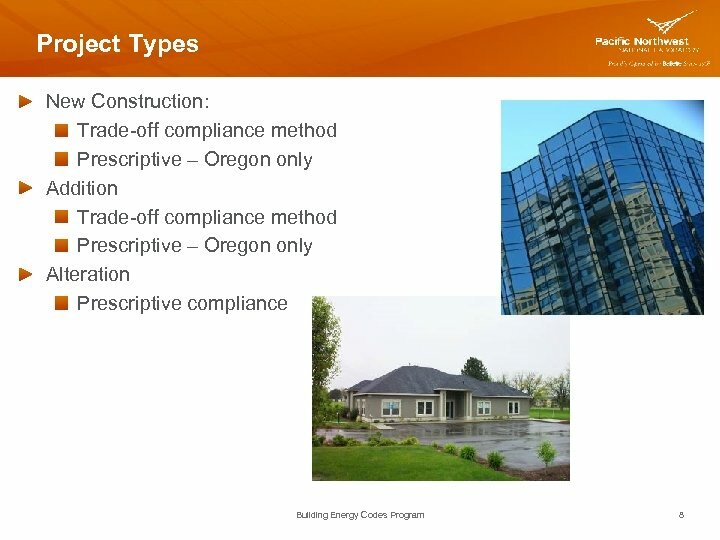 As such, it does not include content that may be deemed or construed to be an approval or endorsement by the AIA or ICC of any material of construction or any method or manner of handling, using, distributing, or dealing in any material or product. 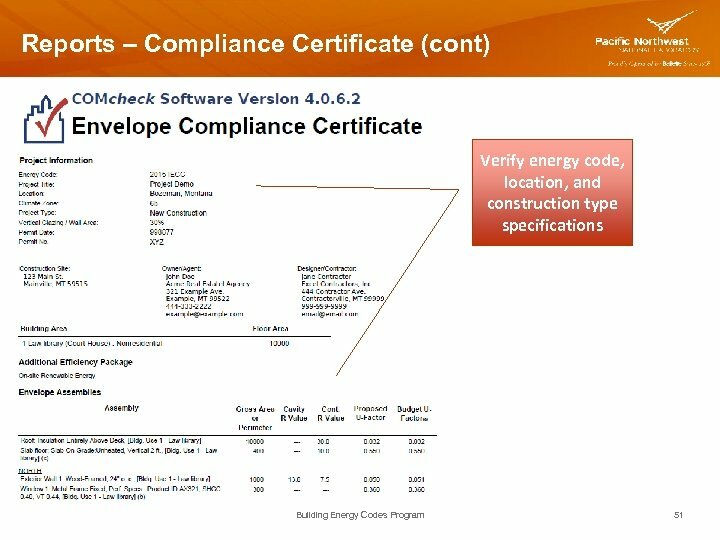 ____________________ • Certificates of Completion for selfreporting to your professional organization for non-AIA and non-ICC members are available upon request. 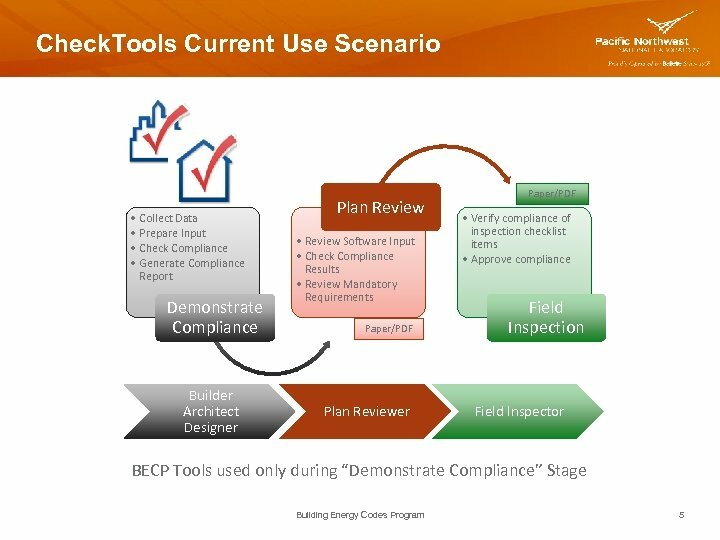 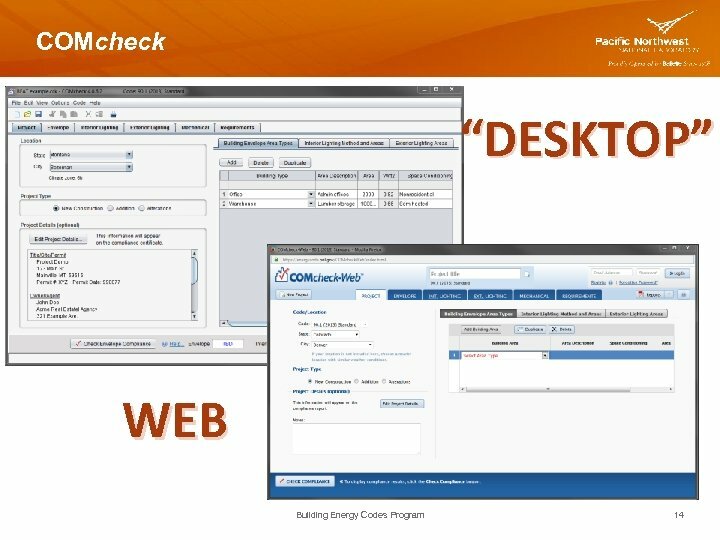 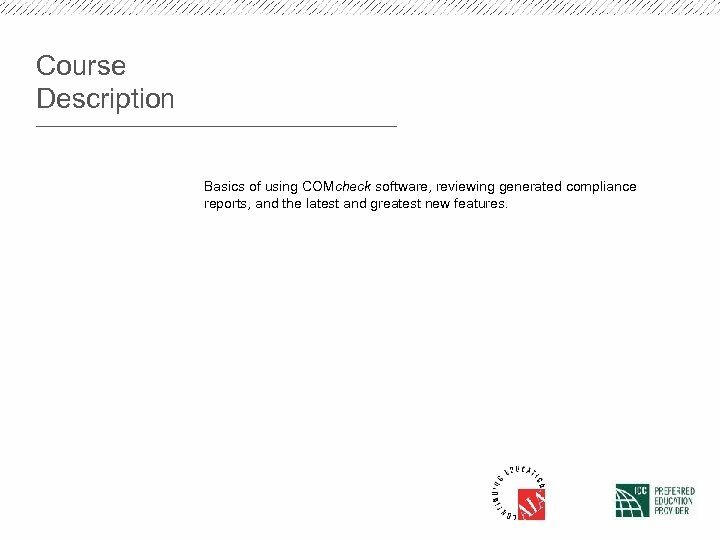 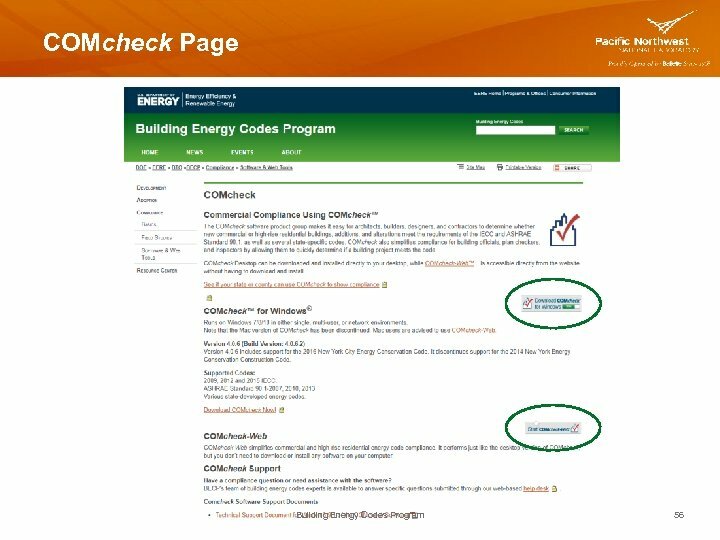 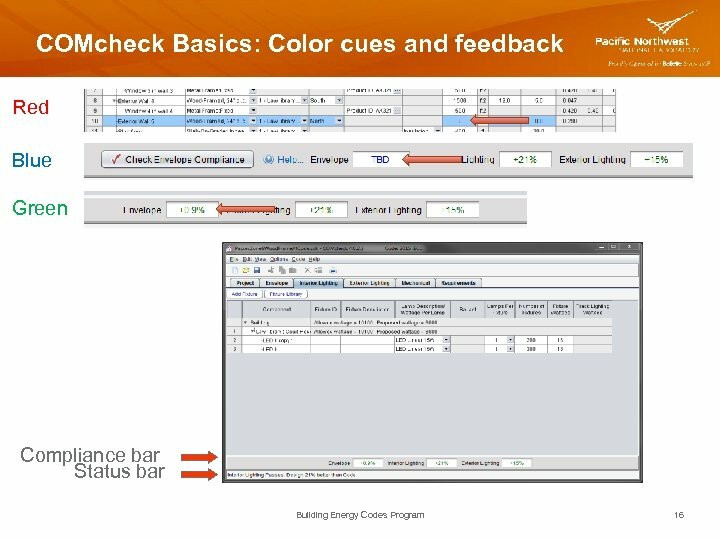 Course Description Basics of using COMcheck software, reviewing generated compliance reports, and the latest and greatest new features. 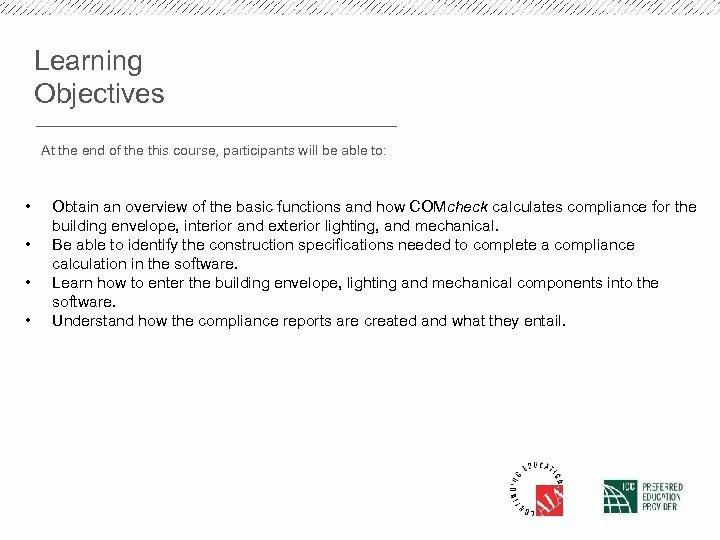 Learning Objectives At the end of the this course, participants will be able to: • • Obtain an overview of the basic functions and how COMcheck calculates compliance for the building envelope, interior and exterior lighting, and mechanical. 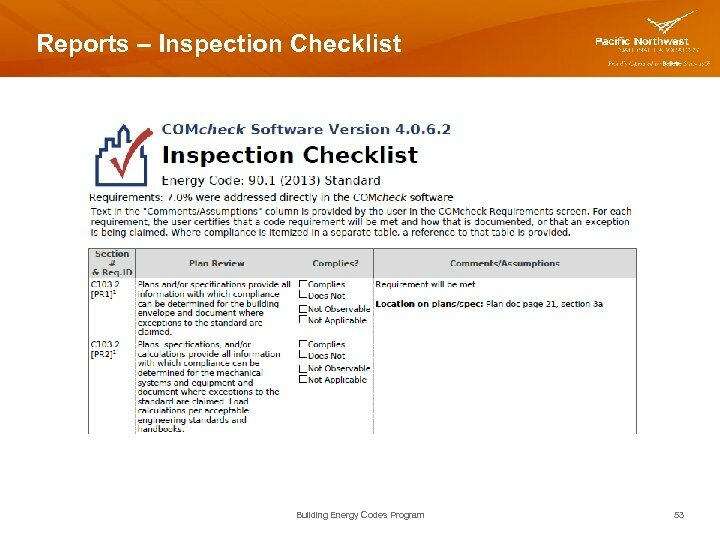 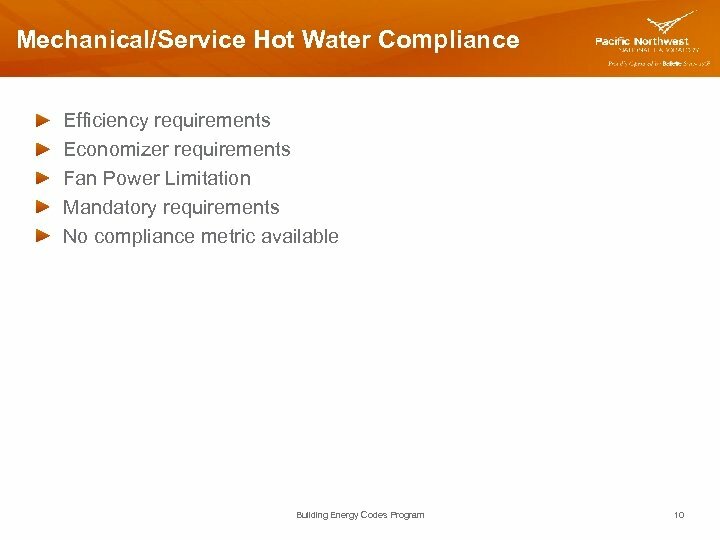 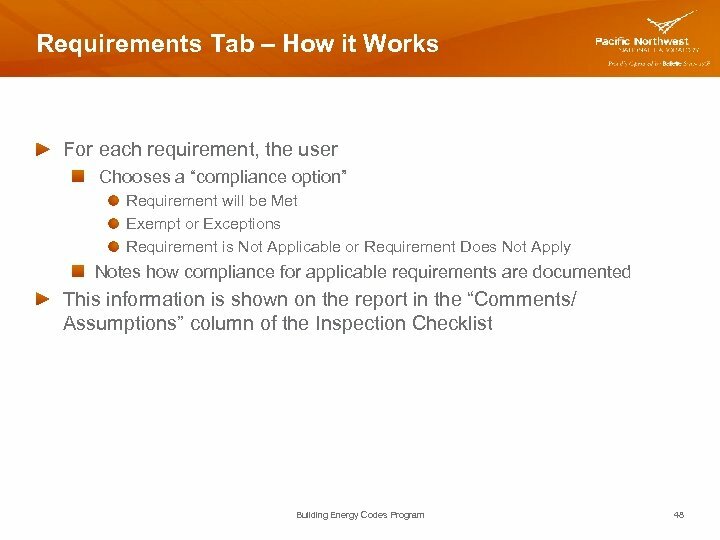 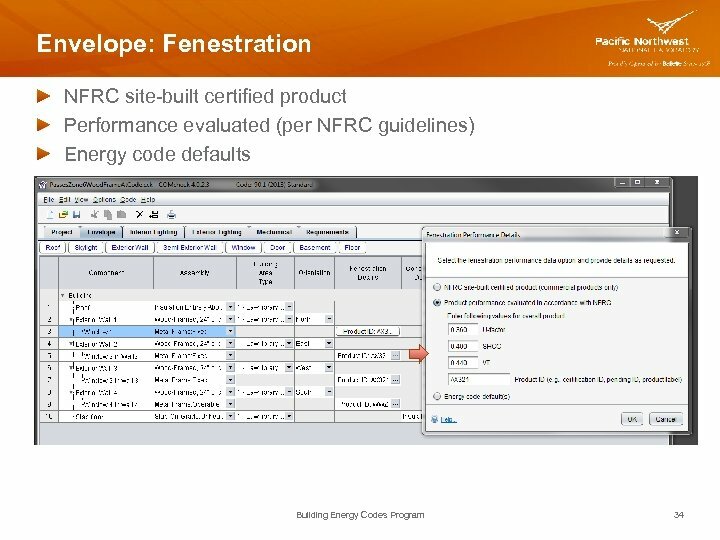 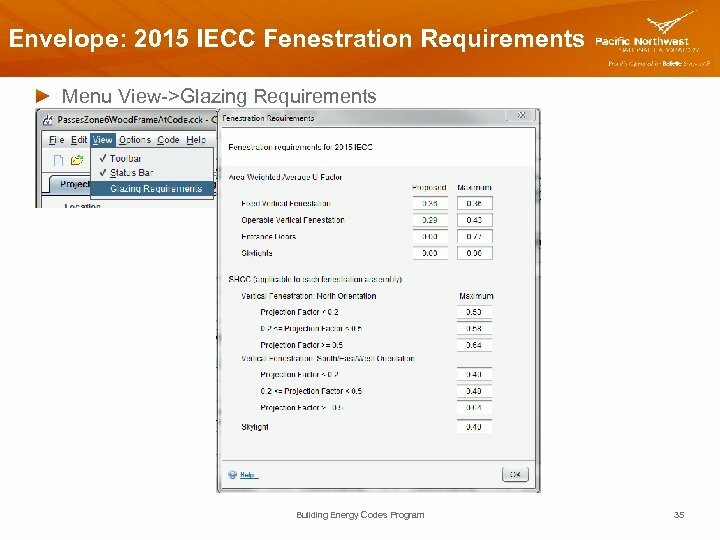 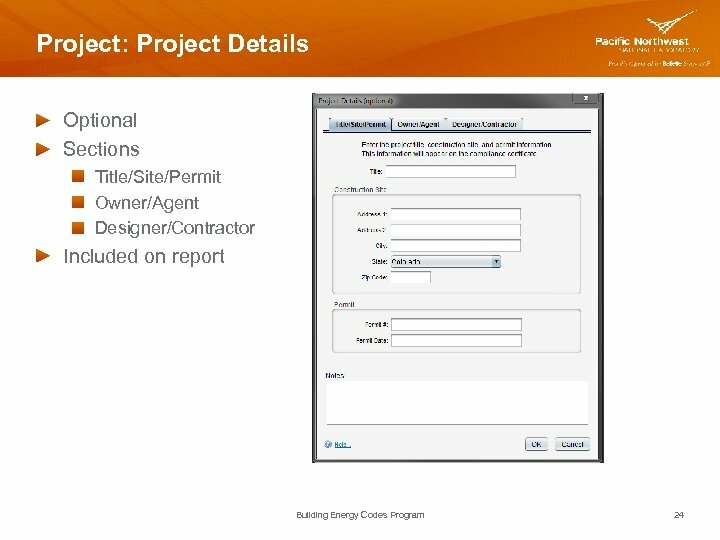 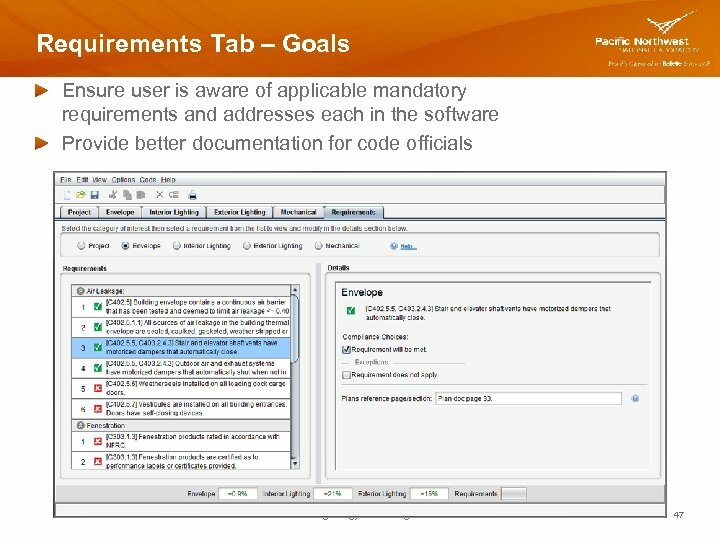 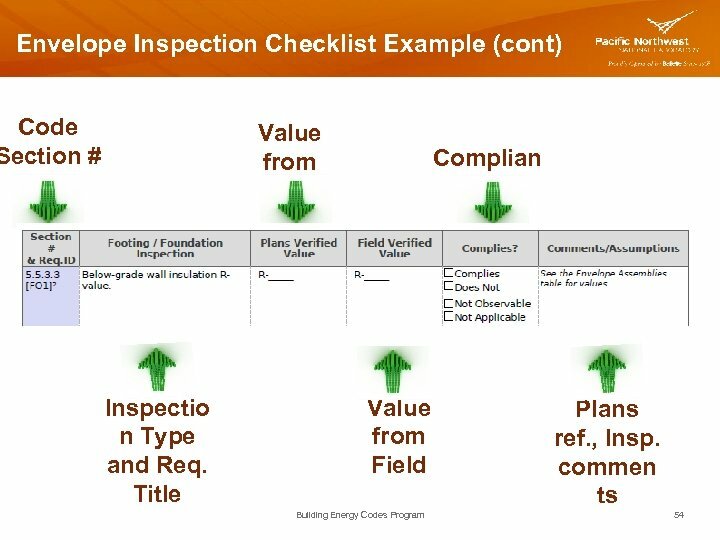 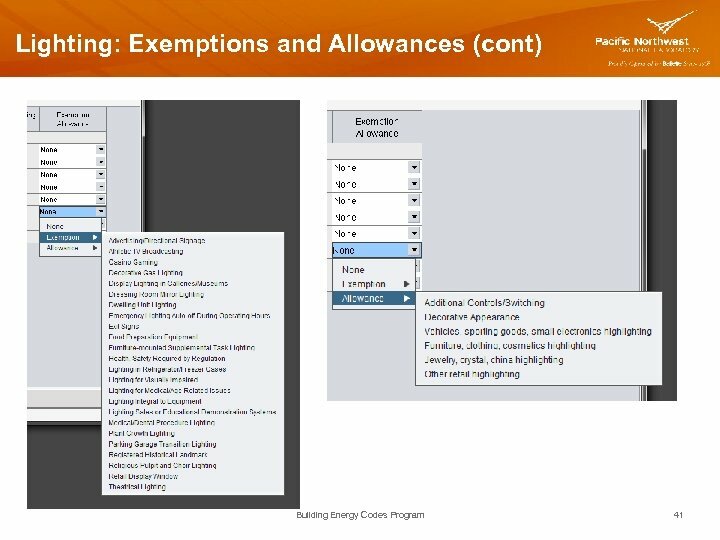 Be able to identify the construction specifications needed to complete a compliance calculation in the software. 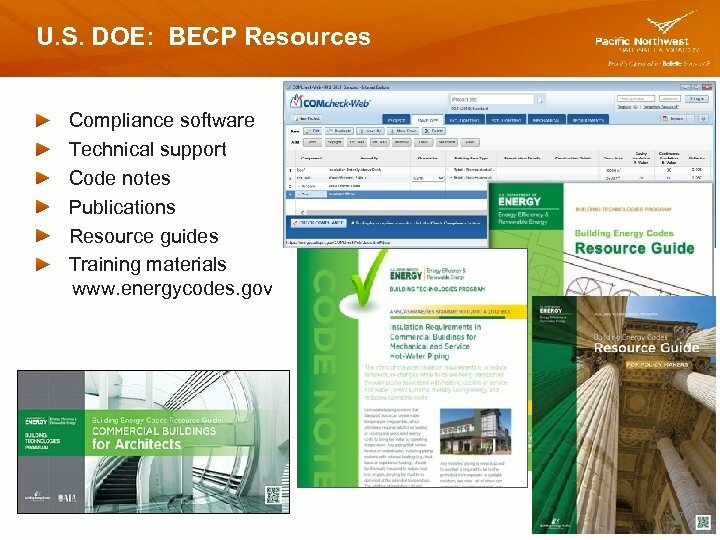 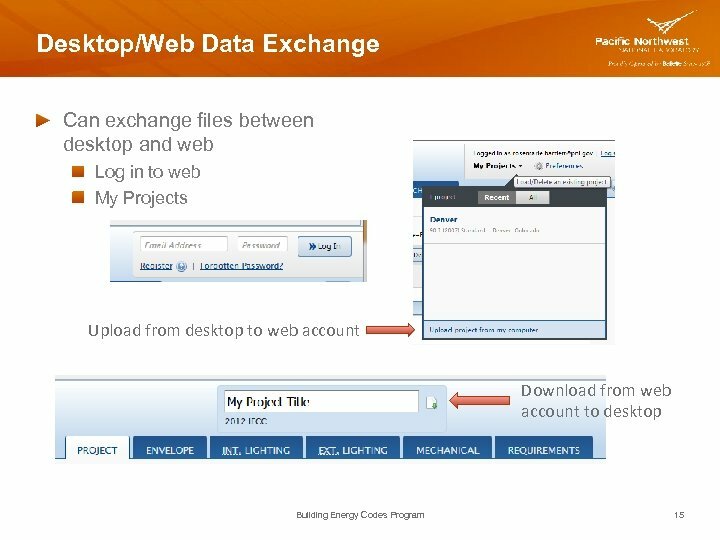 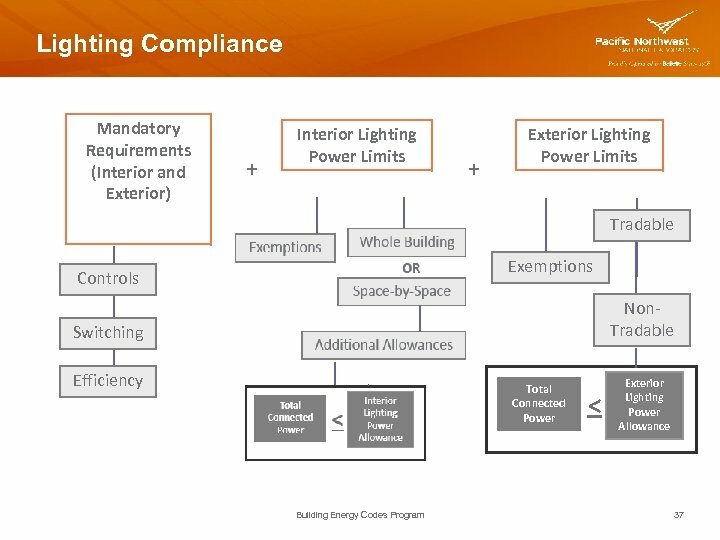 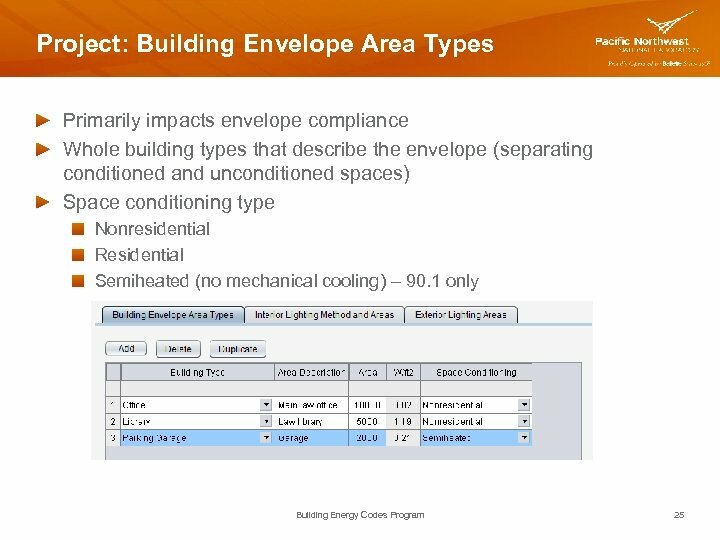 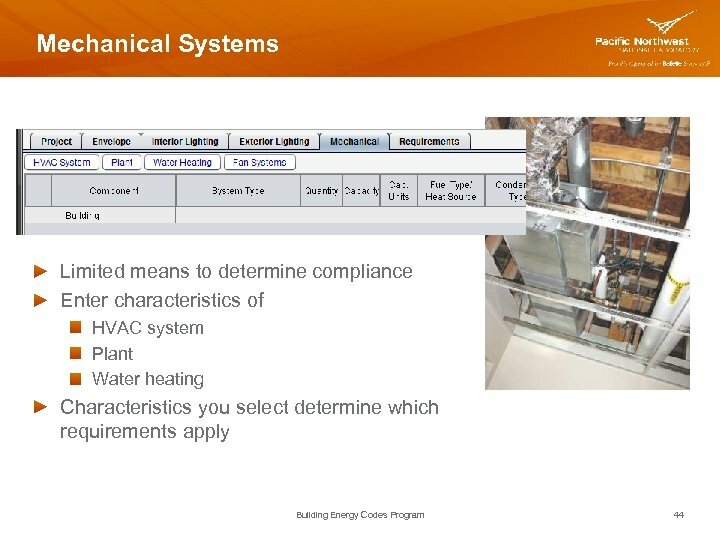 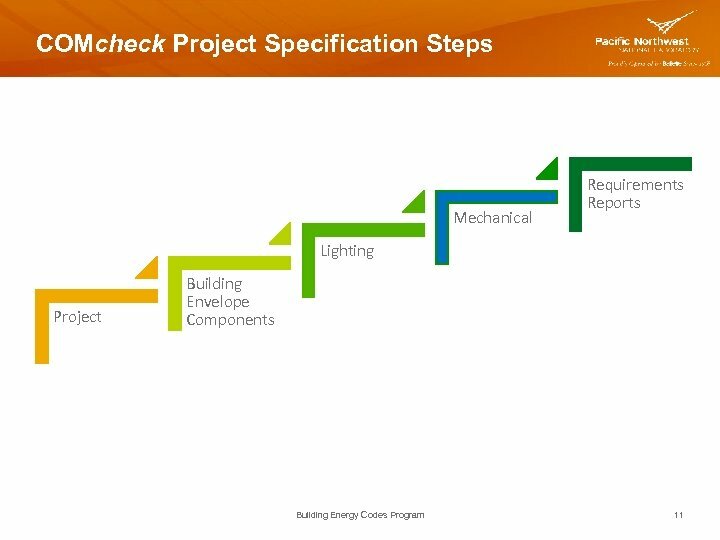 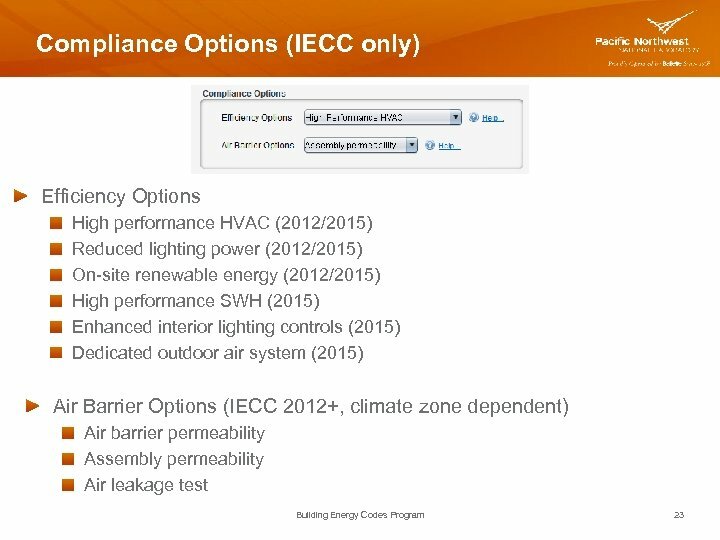 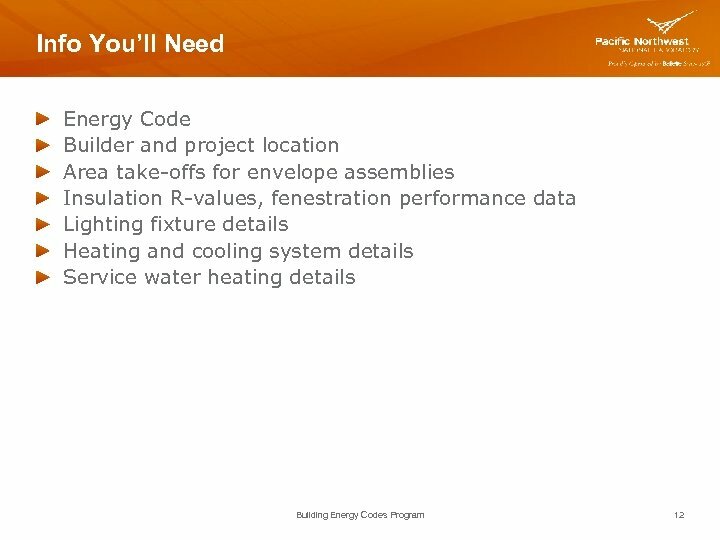 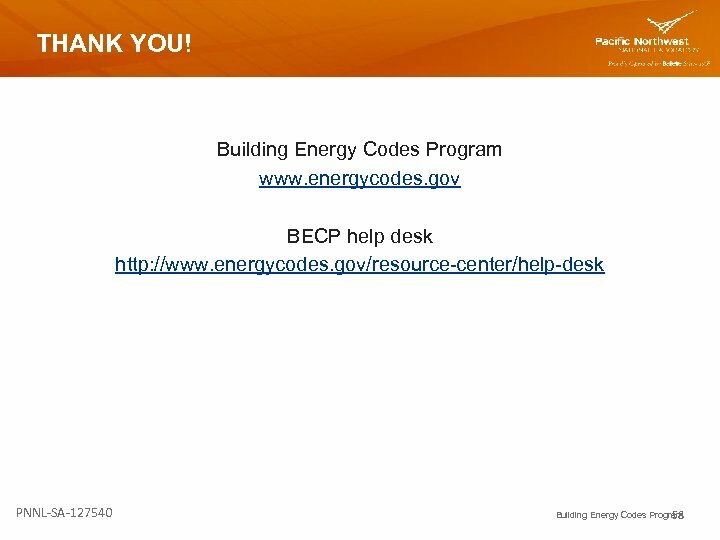 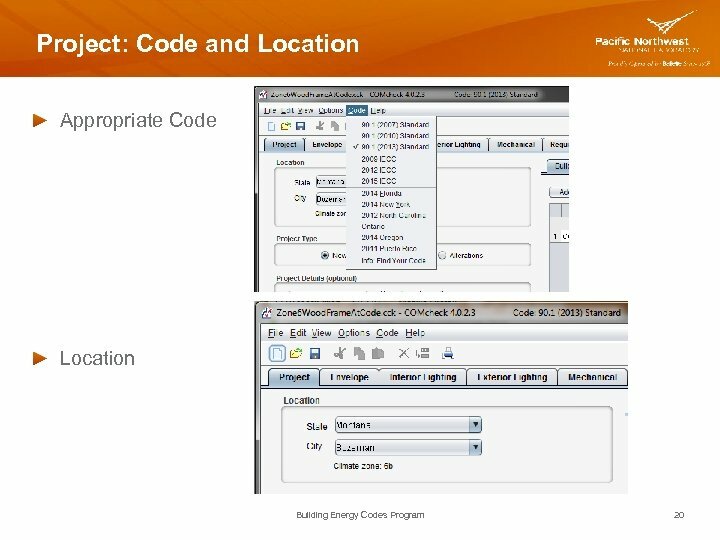 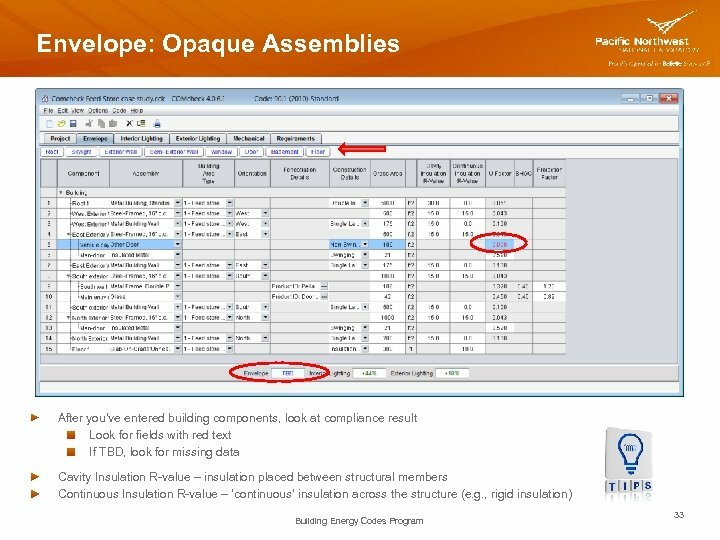 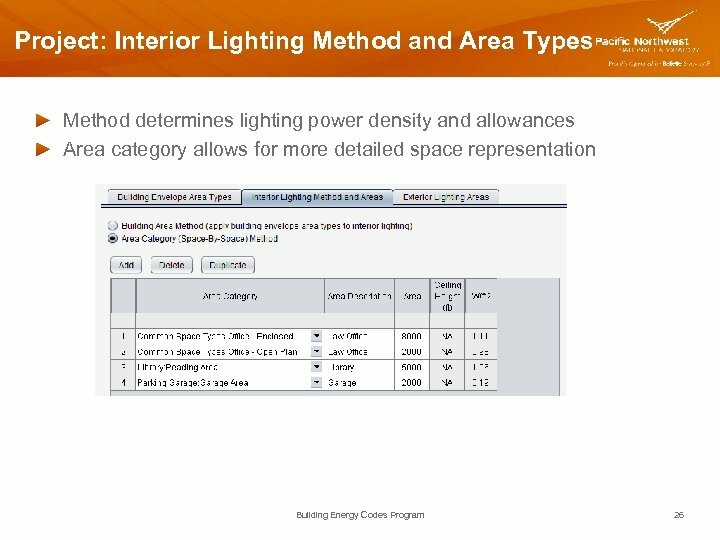 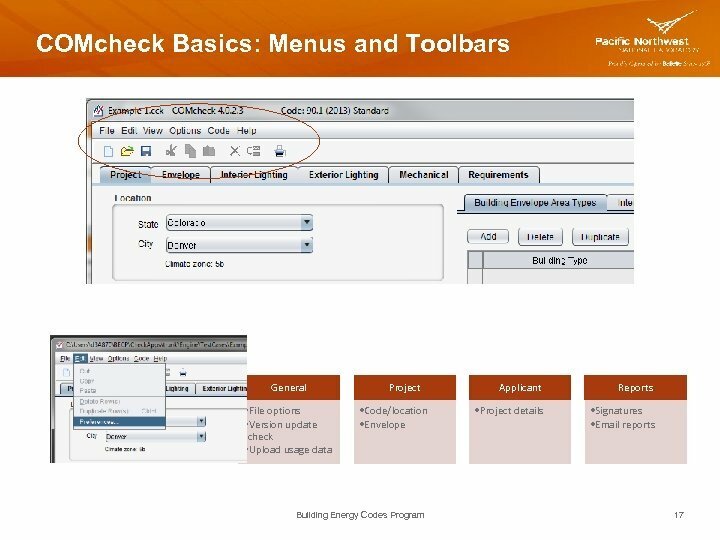 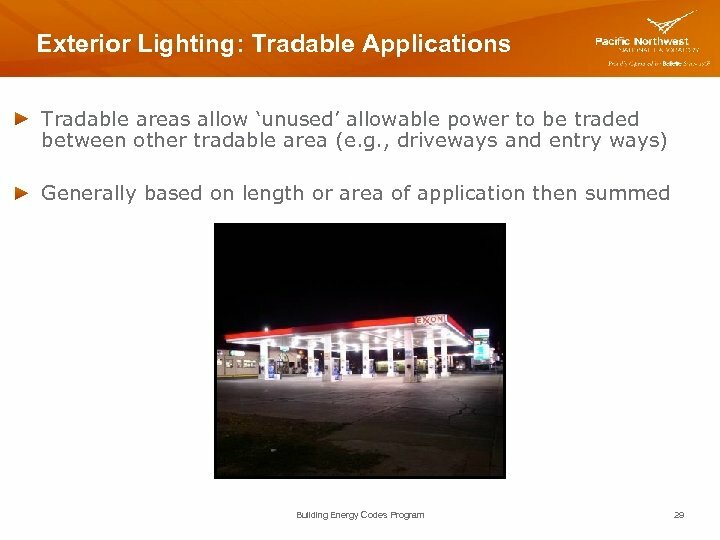 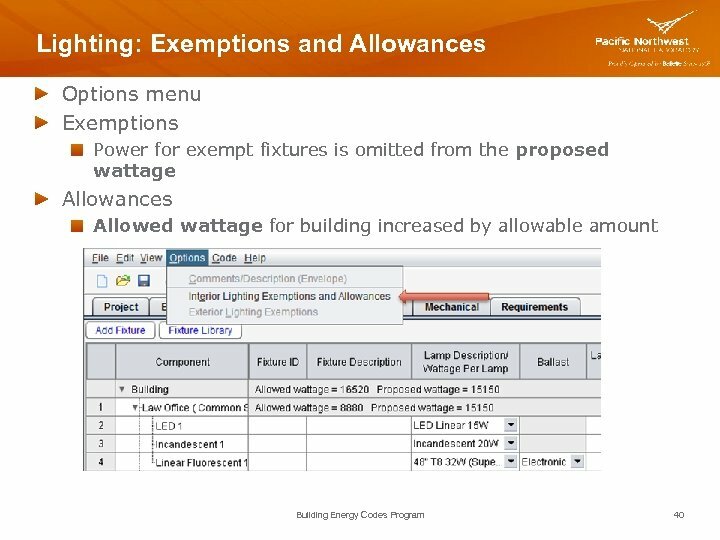 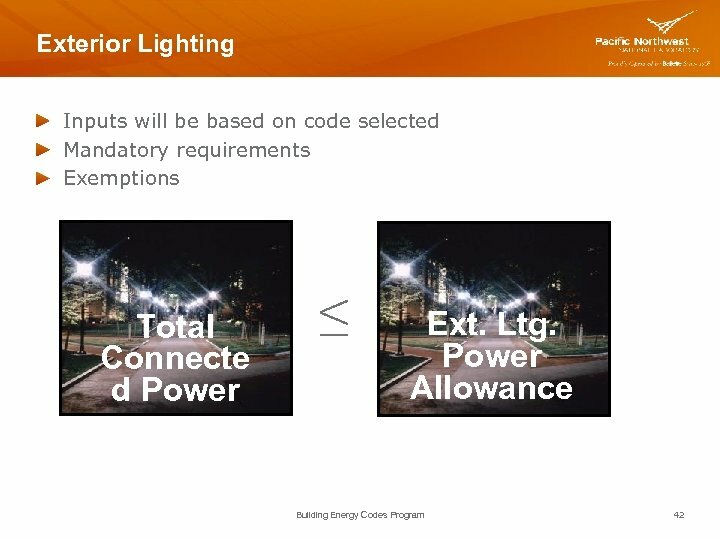 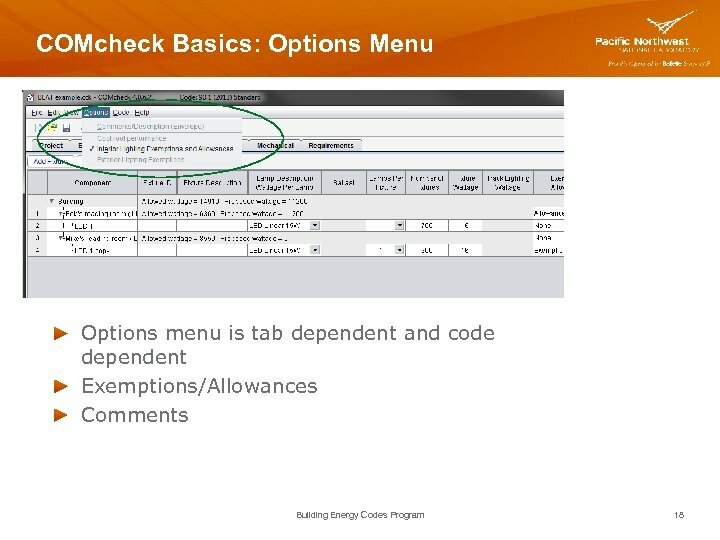 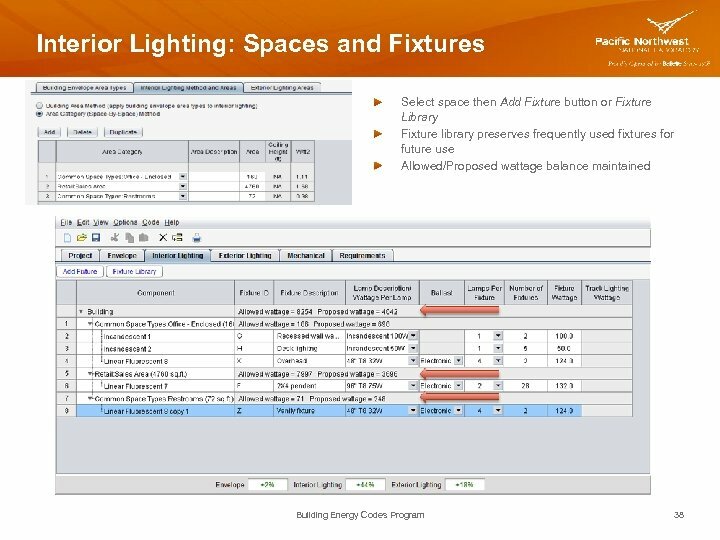 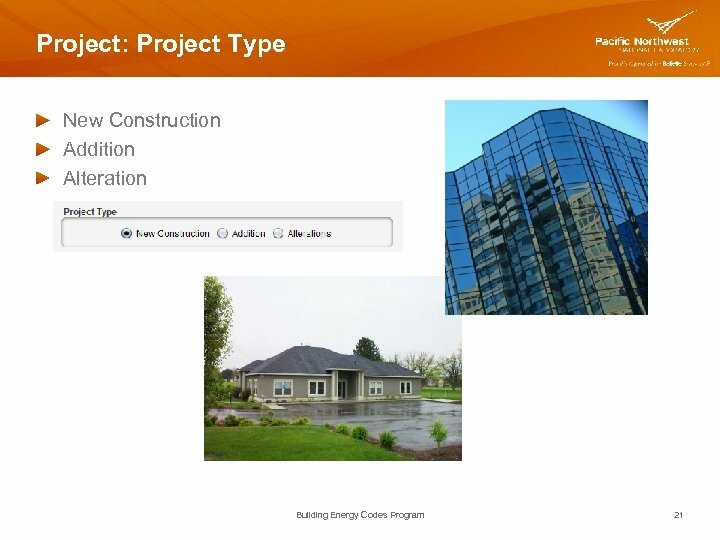 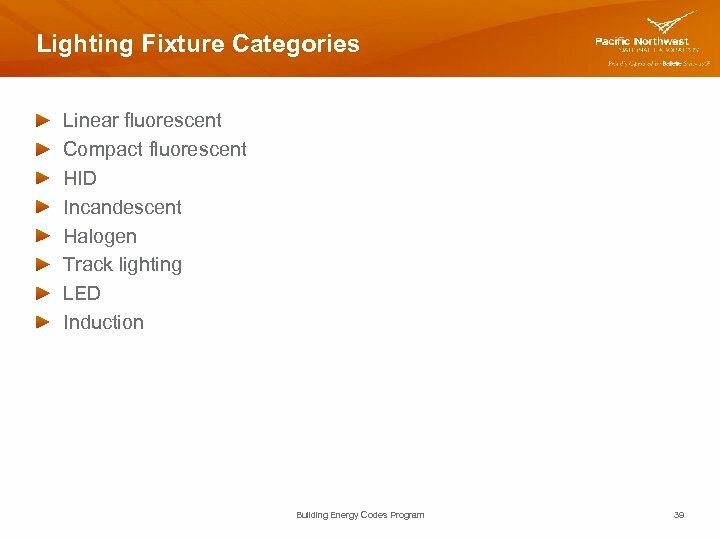 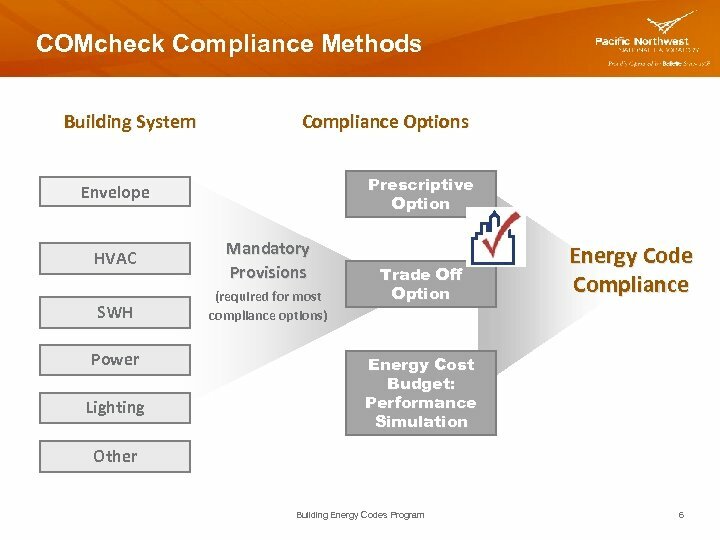 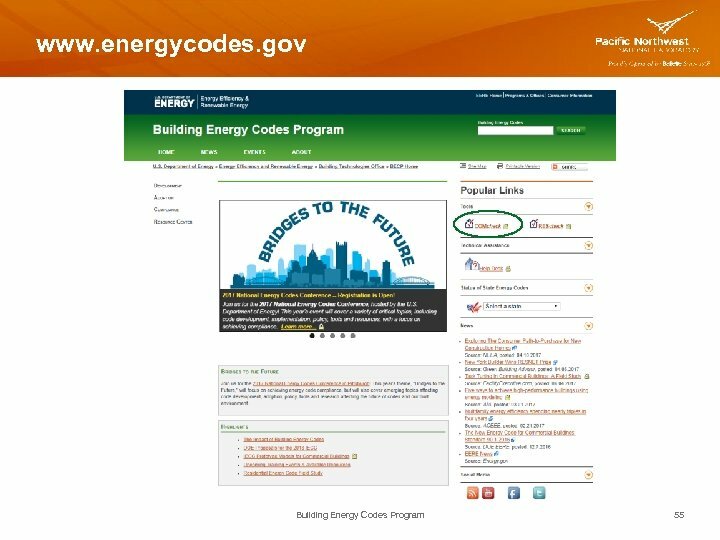 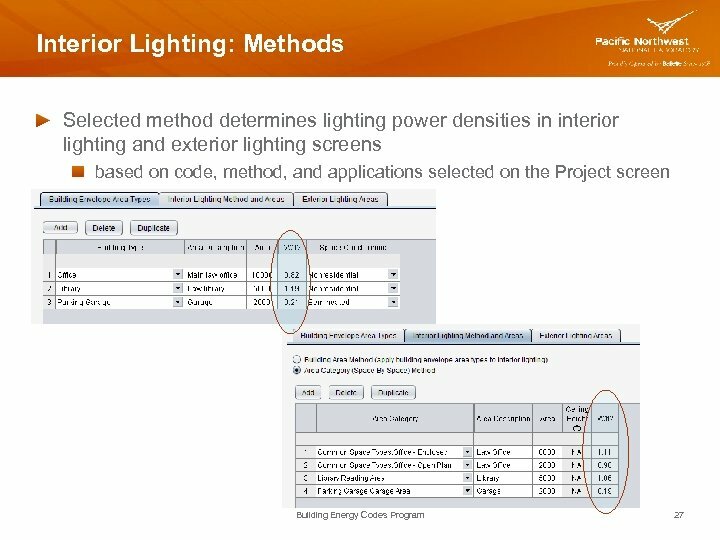 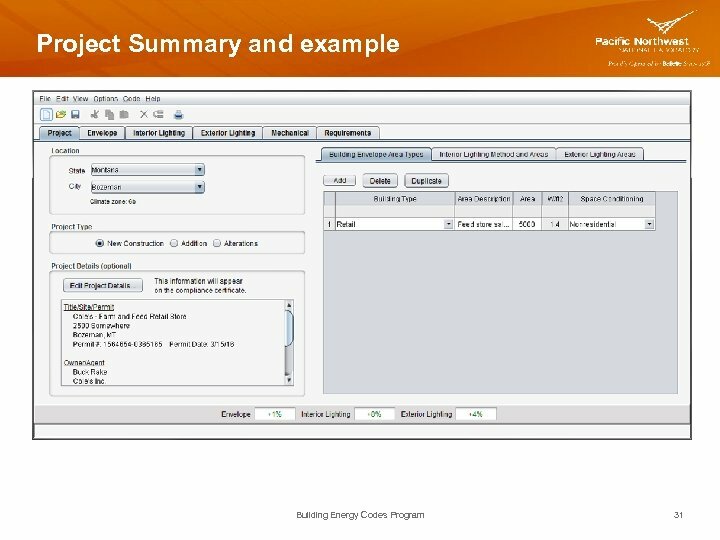 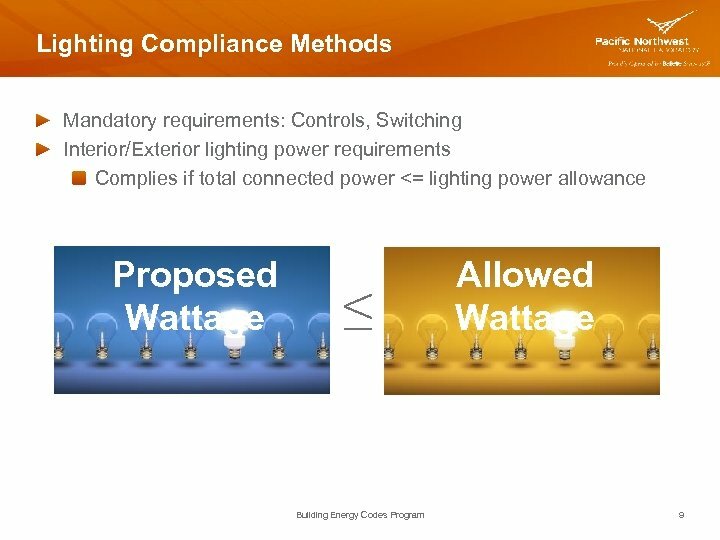 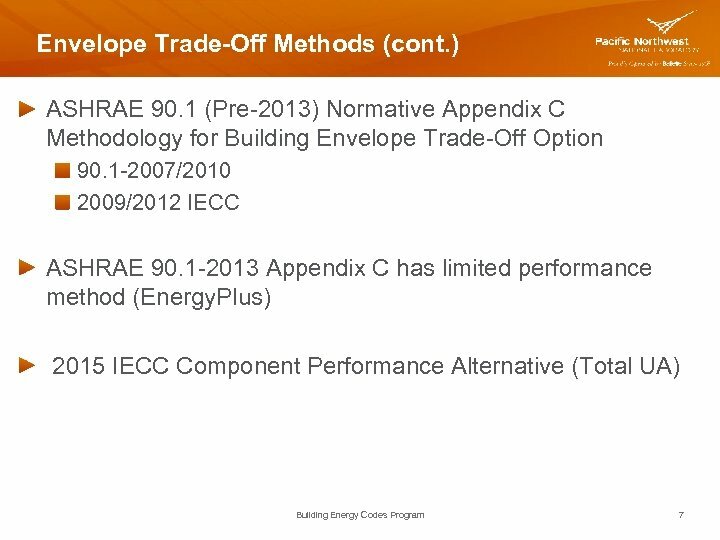 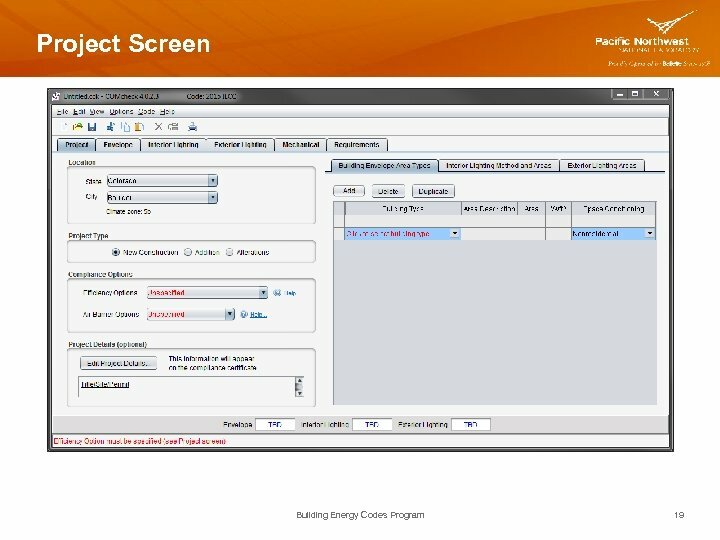 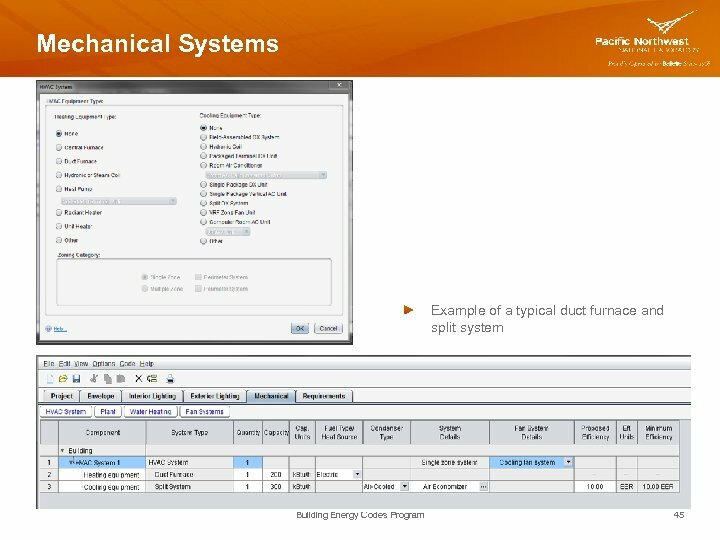 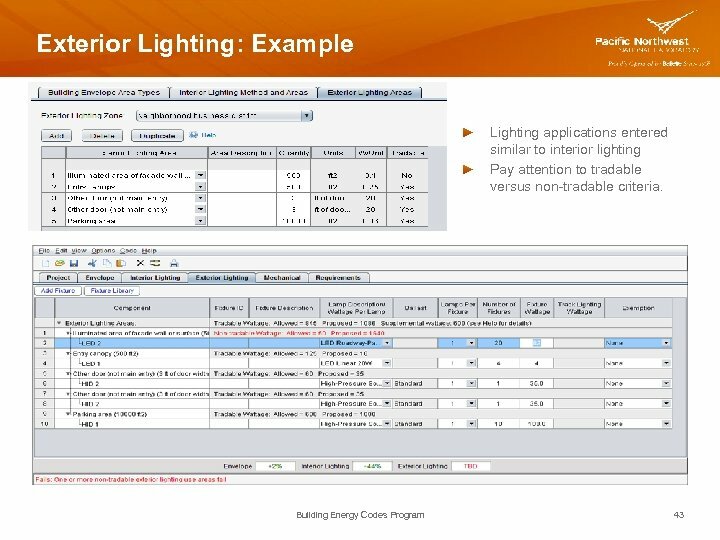 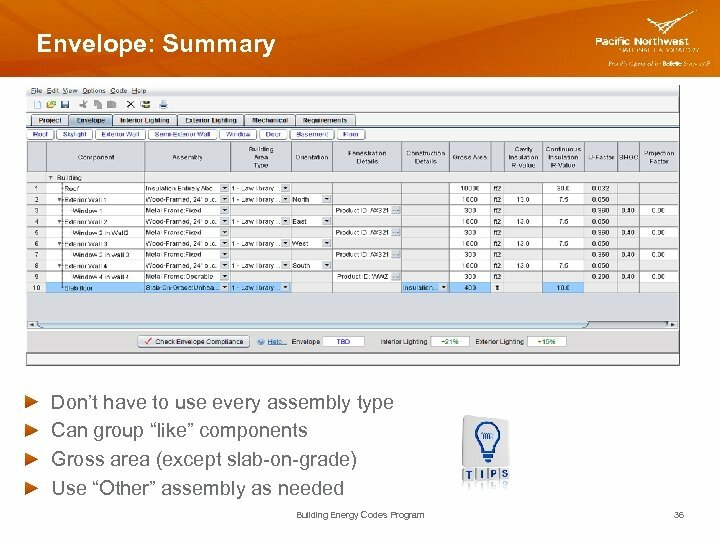 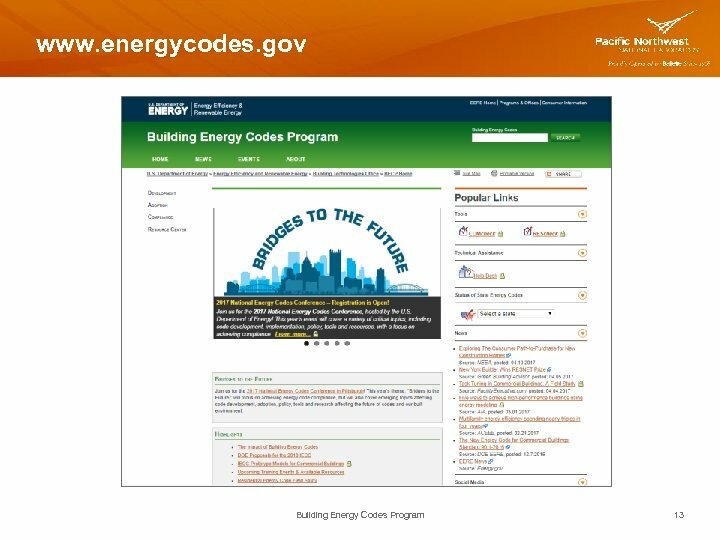 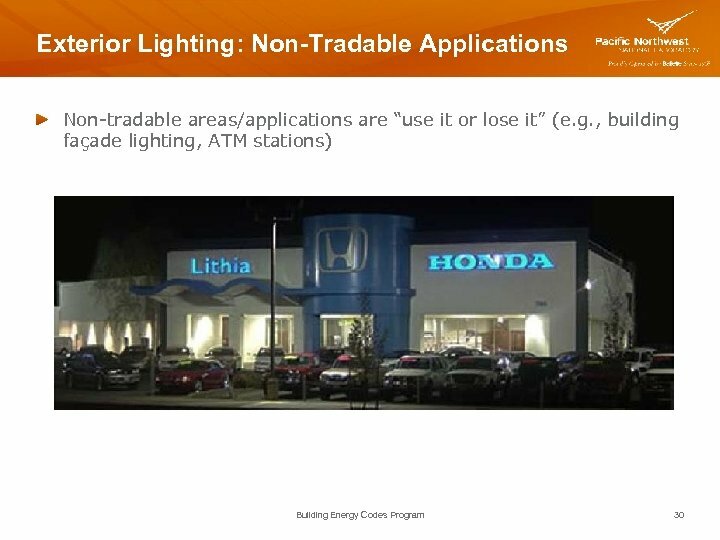 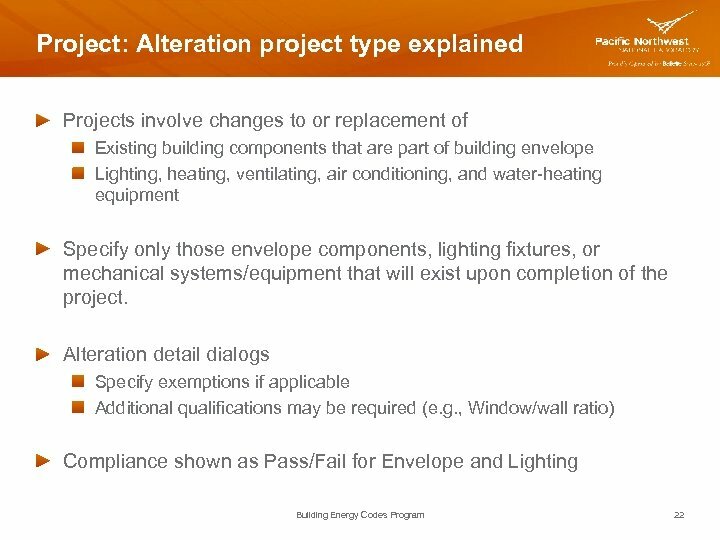 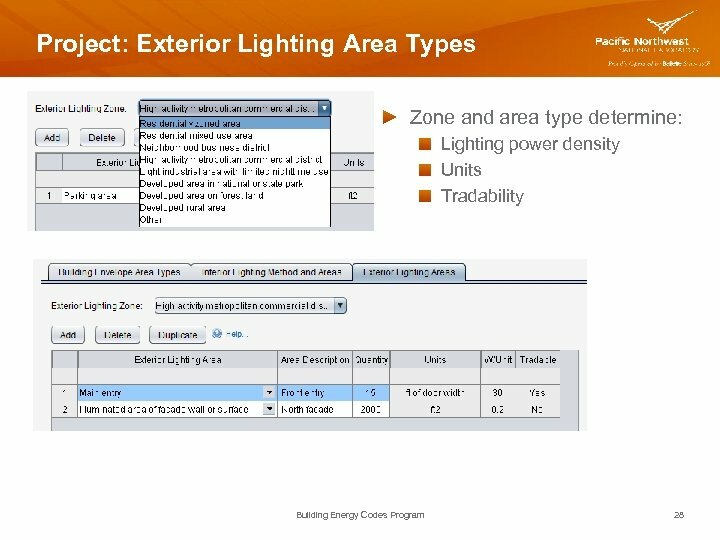 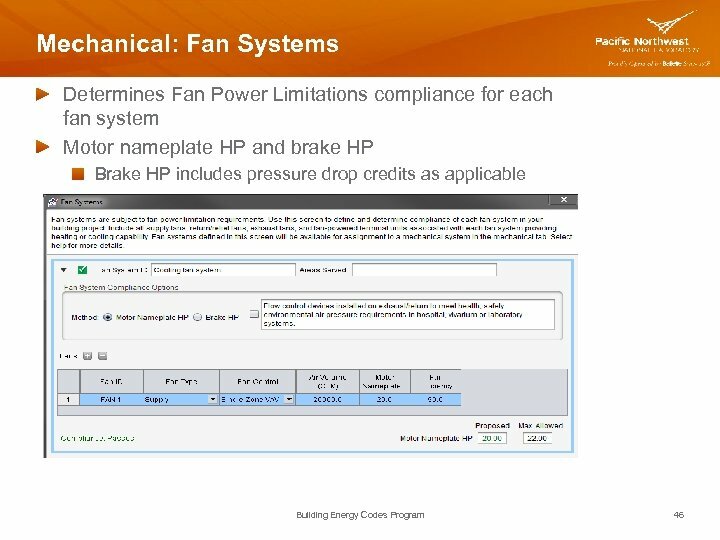 Learn how to enter the building envelope, lighting and mechanical components into the software. 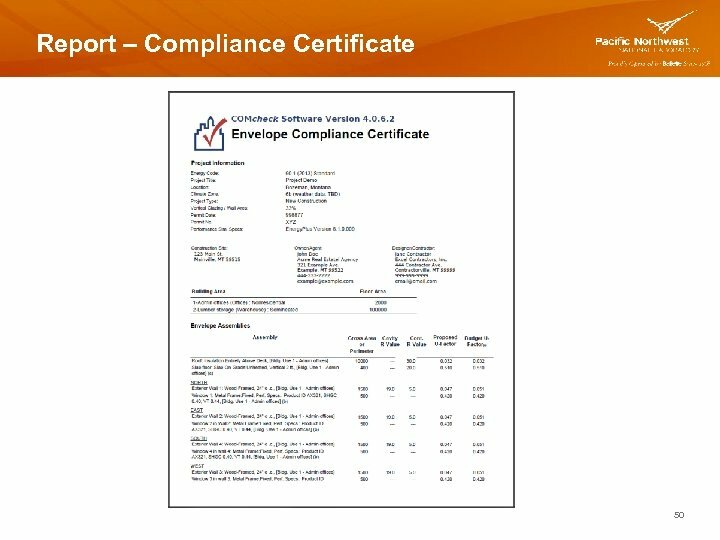 Understand how the compliance reports are created and what they entail.